The town of Abbeville is on the main road from Paris to Boulogne (N1), about 80 kilometres south of Boulogne. The communal cemetery and communal cemetery extension are located on the left hand side of the road when leaving the town in a north-east direction for Drucat. CWGC direction signs will be found within the cemetery. 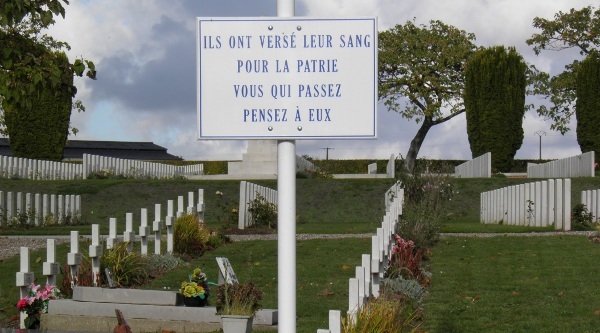 Enter the Communal Cemetery by the left hand side main gate and follow CWGC signs within the Cemetery. The extension may be entered from the communal cemetery or from the side lane. 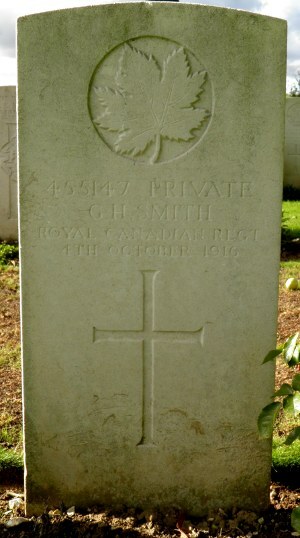 Royal Canadians buried at the Abbeville Communal Cemetery Extension are listed below.